A Dragon & Water type with 50019 combat power, Palkia is a monster. 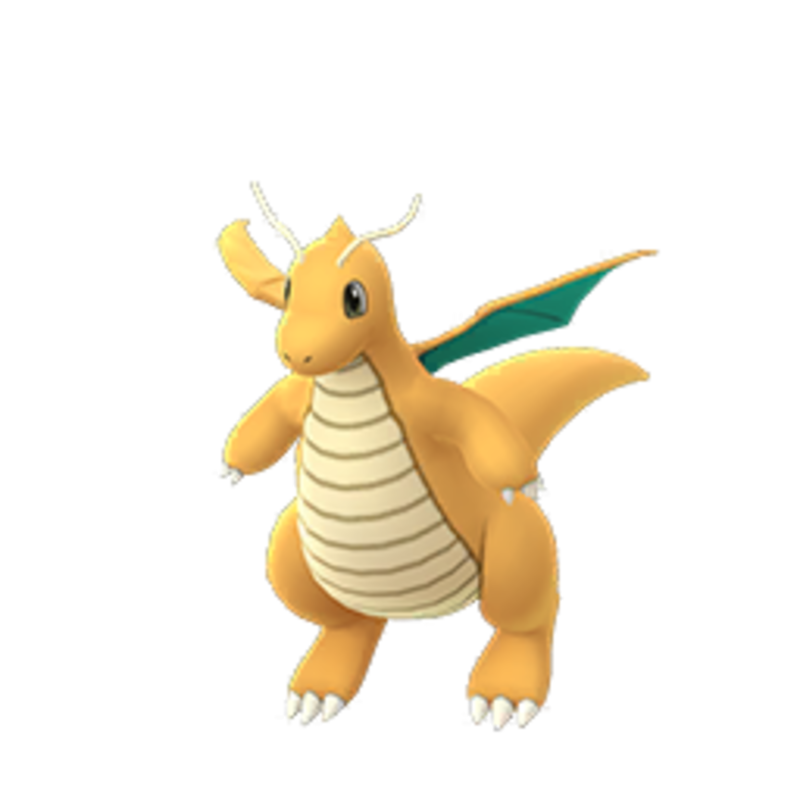 However, there are some solid Dragon types to use against Palkia making him not necessarily an overly tough raid, just expect to use a lot of potions as you'll have to counter yourself using a Dragon type due to few solid Fairy options. You can expect it to take 3-5 trainers to take him down, potentially 2 in the right circumstances if they've got incredible teams. In any scenario, you're going to want to lock Palkia down and get a strong one for yourself! 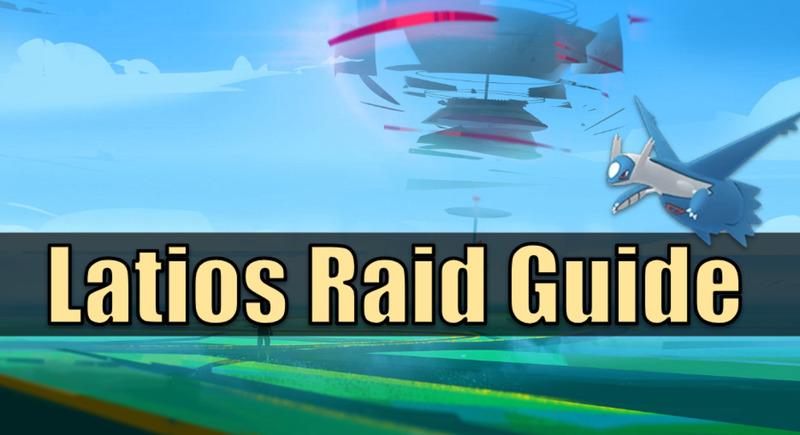 Seasoned raiders can skip this section, but if you're new to raiding you may want to check out these points. I'll go over building a team of ideal counters next, but before that you need to prep a handful of things to set yourself up properly. You can skip this if you're a regular raider. 1. 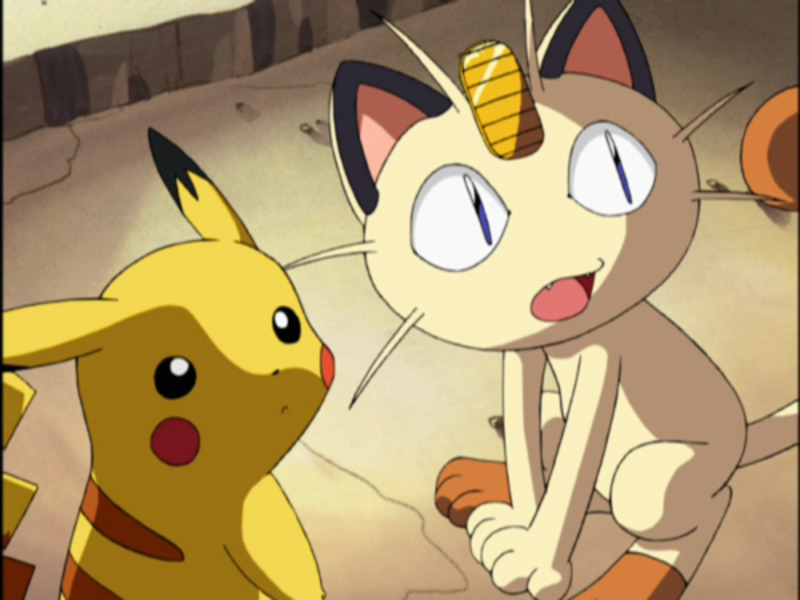 Check your local Pokemon Go group, discord, facebook, etc. to see who wants to join the raid. Unless you're rocking 6 phones plus 6 high level accounts by yourself and know how to tap with your toes. When you find enough people, set a time and how lenient you can be with how late people are. 'Hard start' refers to starting at the stated time no matter what. 2. 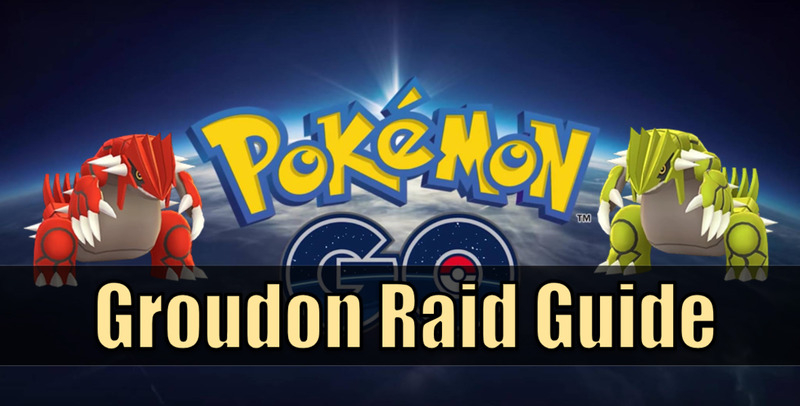 If you can, take gym control over to your color before the start of the raid. 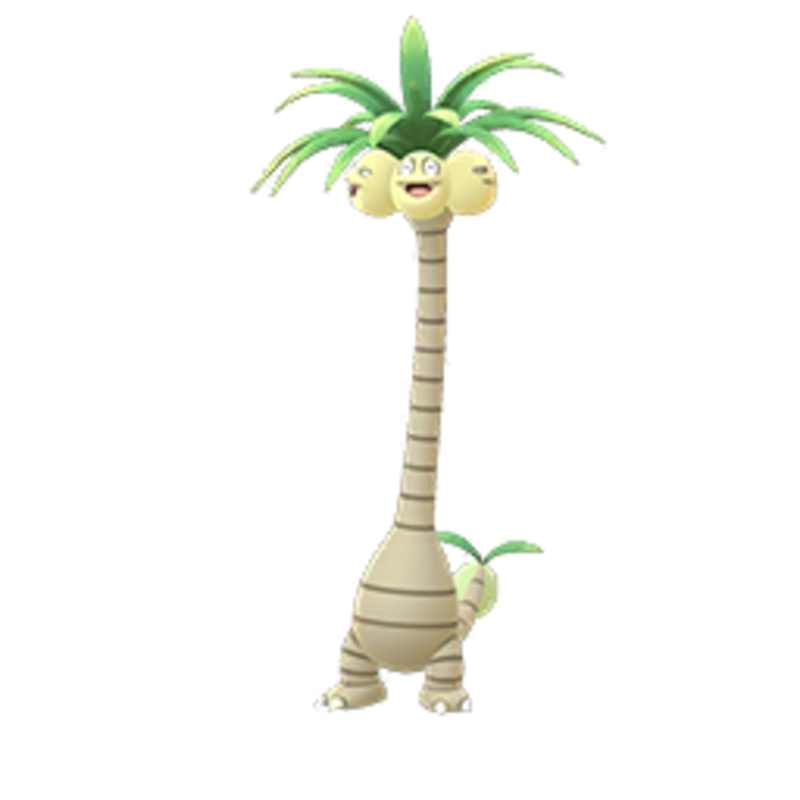 This will give you 2 extra balls to use against Palkia after you complete the raid. 3. Bring your friends! 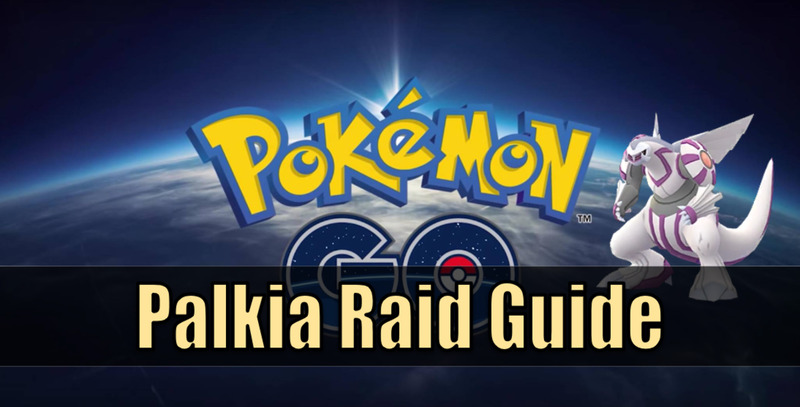 Bringing high level friends into raids will grant you extra attack damage to Palkia and extra balls at the end of the raid. 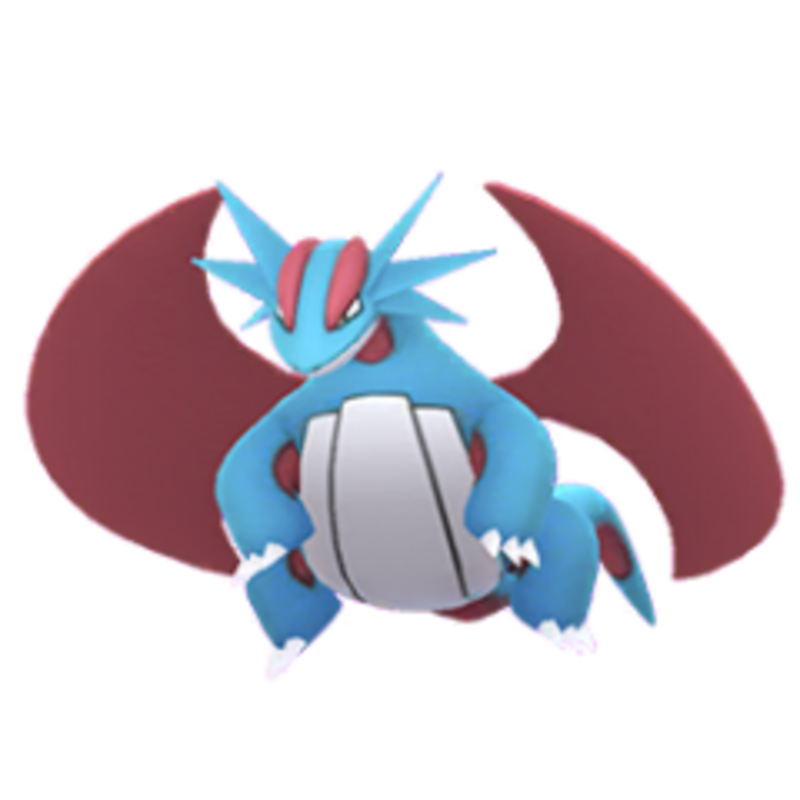 Palkia is a Dragon and Water type. 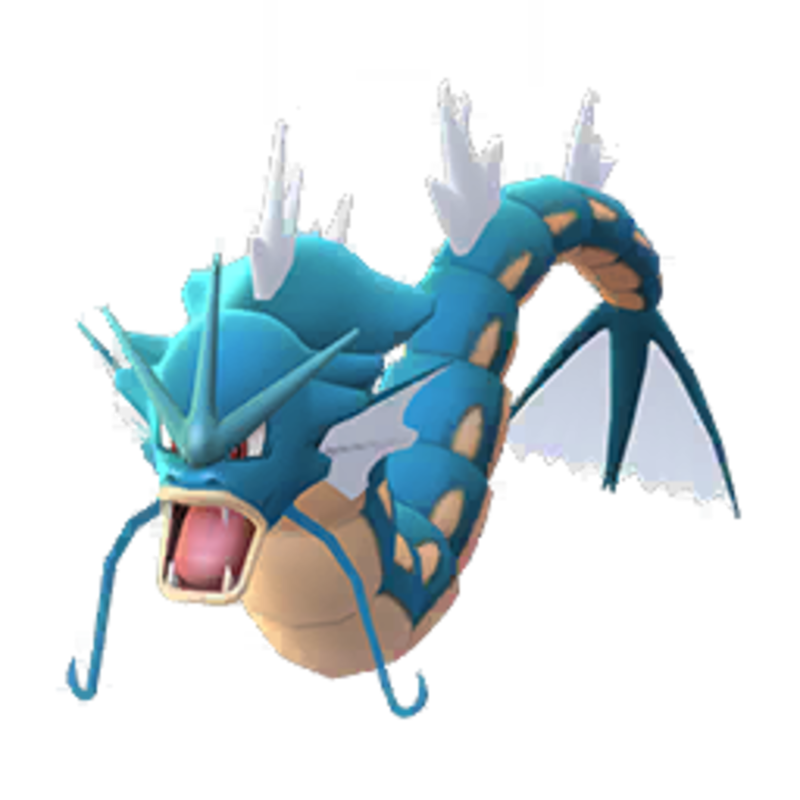 Due to the way type effectiveness works (guide here) this leaves you with only Fairy and Dragon types to use against him. 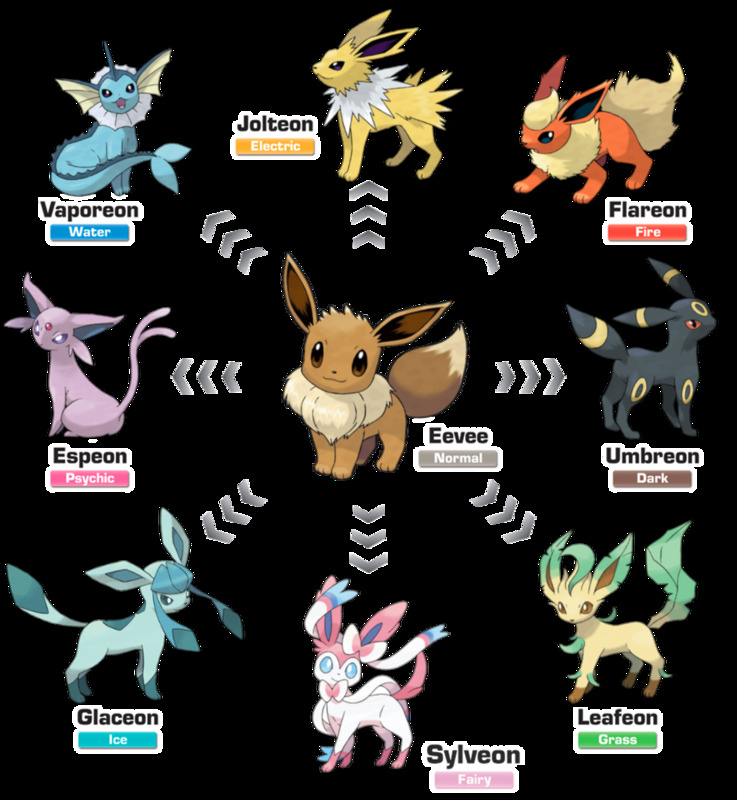 Unfortunately there aren't many powerful Fairy options but fortunately Dragon types are something a lot of us are chasing after so odds are you have at least a few built up. If you've been playing long enough to have participate in the Dratini Community Day, this should be no problem for you. However, it otherwise may be difficult to build a team and you may want to assume you'll need an extra person or 2 to take Palkia down. 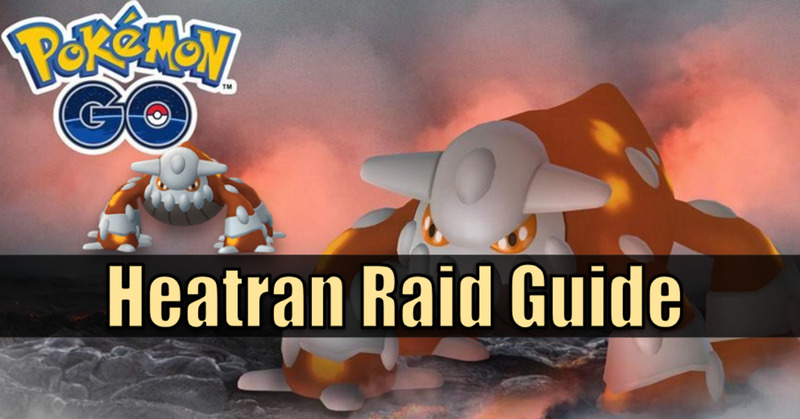 As per usual, adhere to the standard best practices for catching raid bosses. 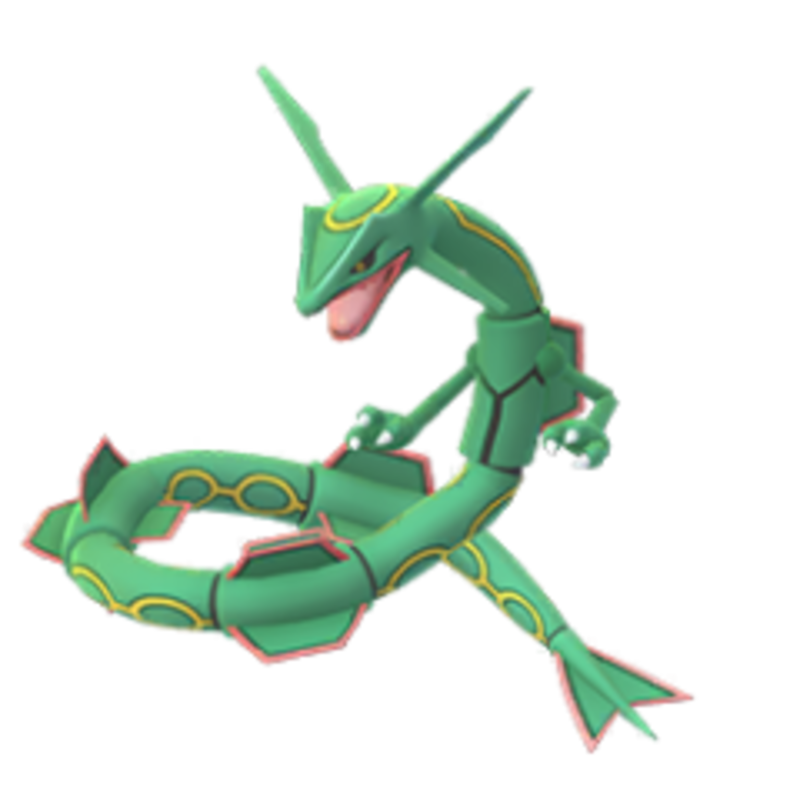 Also, don't forget to use a Golden Razz Berry to lock down an extra 2.5x catch chance multiplier. 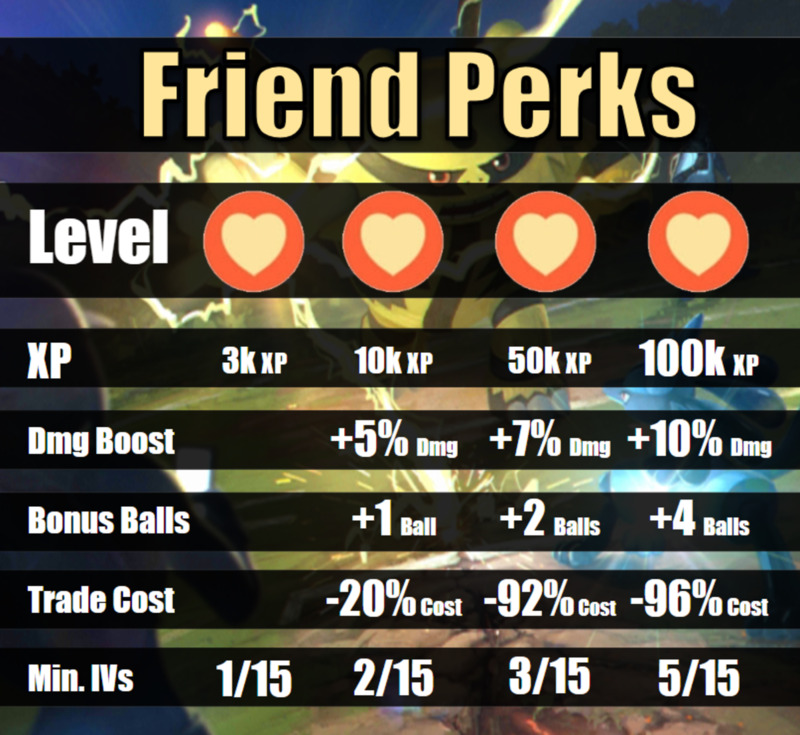 And if you're really looking to optimize, remember that Palkia is a Dragon/Water type so make sure to push for a Gold Medal Dragon/Water type to land an extra 1.3x catch chance multiplier! For extra details on catching, check out my catch guide. Palkia can come with the following Fast moves. Palkia can come with the following Charge moves. 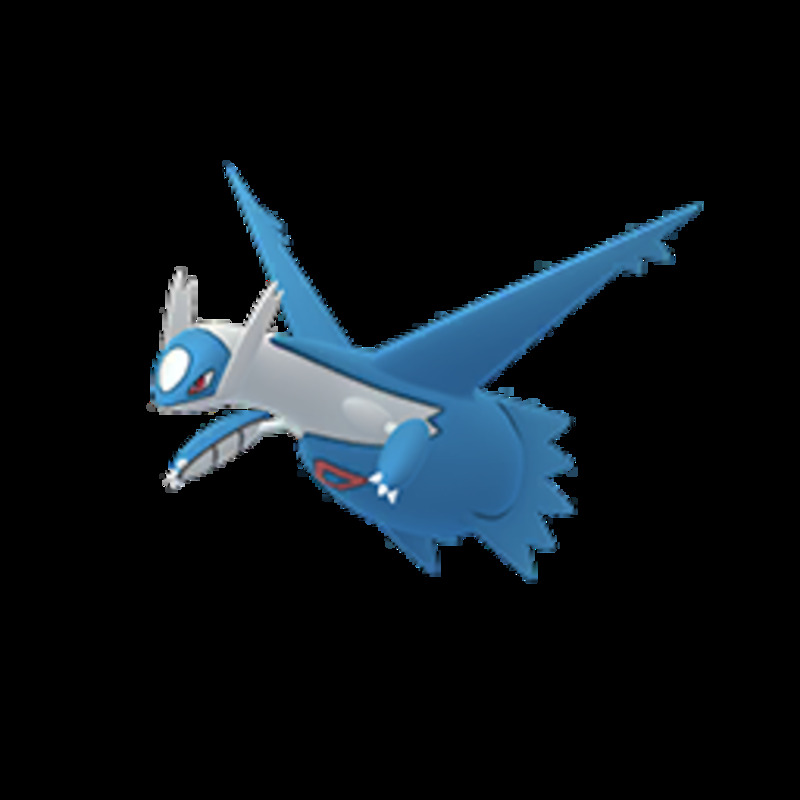 Before opening up the appraisal menu, an IV calculator, or even an on-screen IV evaluating tool you can just look at your Palkia's catch CP. 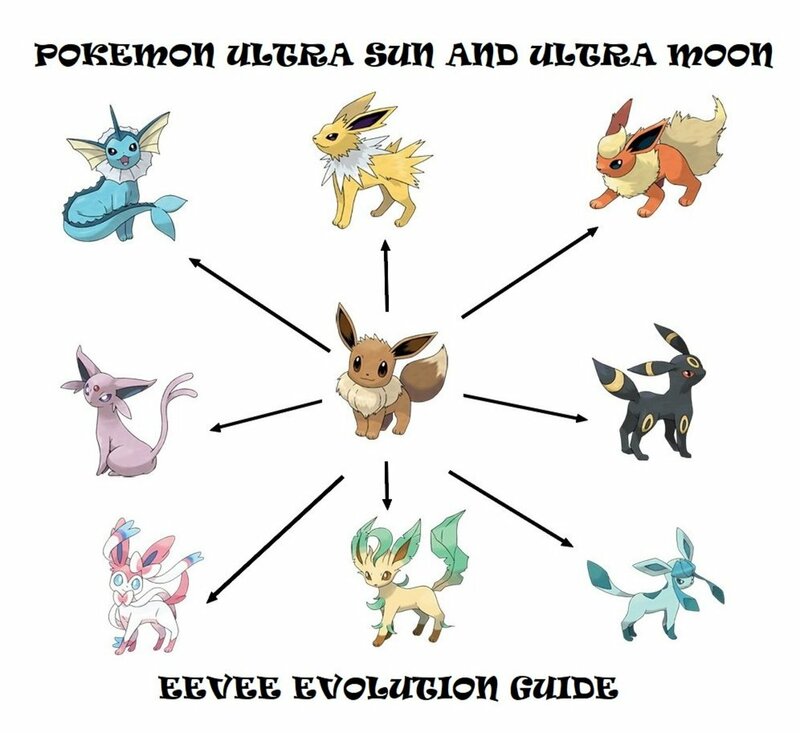 The catch CP will correlate with the IVs it has. 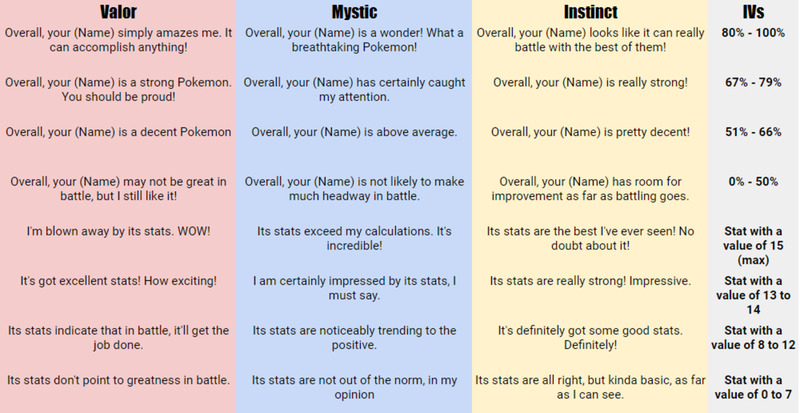 For reference, check the chart below on appraisals to get a clearer understanding on what appraisals mean in Pokemon Go or check out my guide. 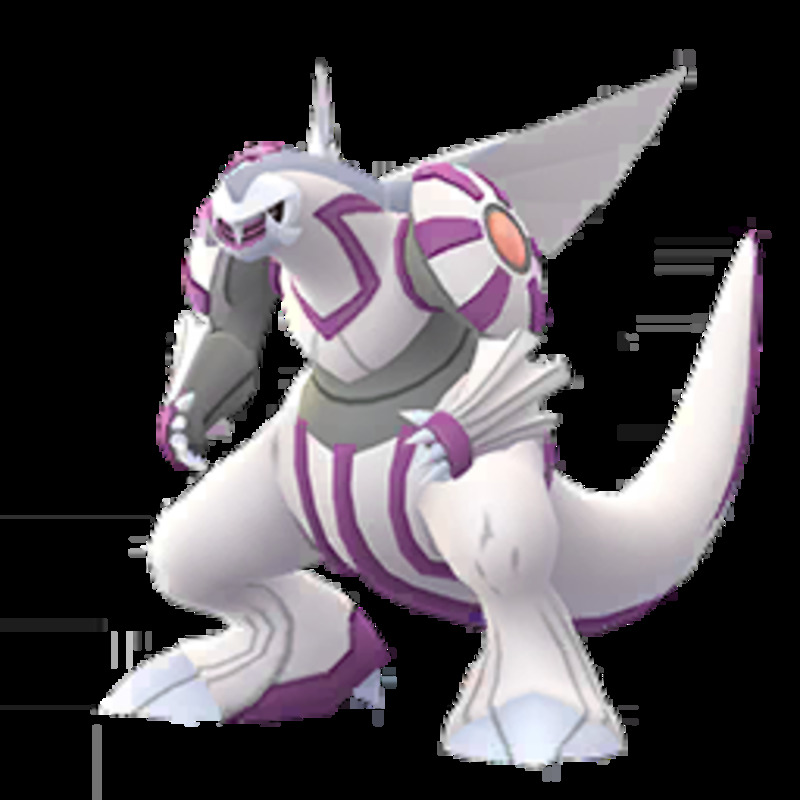 Palkia has great stats and is one of the most powerful Dragon types. 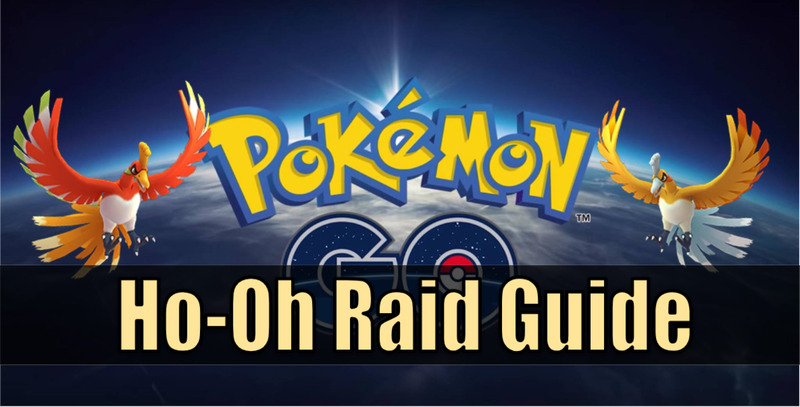 Odds are Palkia may be a good option in raids moving forward but often times Dragon types tend to be just good options instead of the best option. Although, Palkia is one of the best against Palkia. It is definitely worth grinding to get a high IV version.